With interest rates at all-time lows, now is the perfect time to buy new construction homes near Philadelphia. Why consider a new construction home like the condos and townhouses at Darley Green? For starters, everything from the roof tiles to the appliances are brand new, and operating costs will be much lower, since newer houses are more energy efficient. And many first-time homebuyers don’t realize that buyers of condos in Delaware have mortgage payments that are just as affordable as your average rent. By purchasing a new home in Delaware, you’ll be building solid equity as a long-term investment rather than throwing your money away in monthly rental payments. New construction homes typically enjoy lower taxes for the first two years after purchase. Your new home is protected by structural and manufacturer warranties guaranteeing both workmanship and items like air conditioners and washing machines. 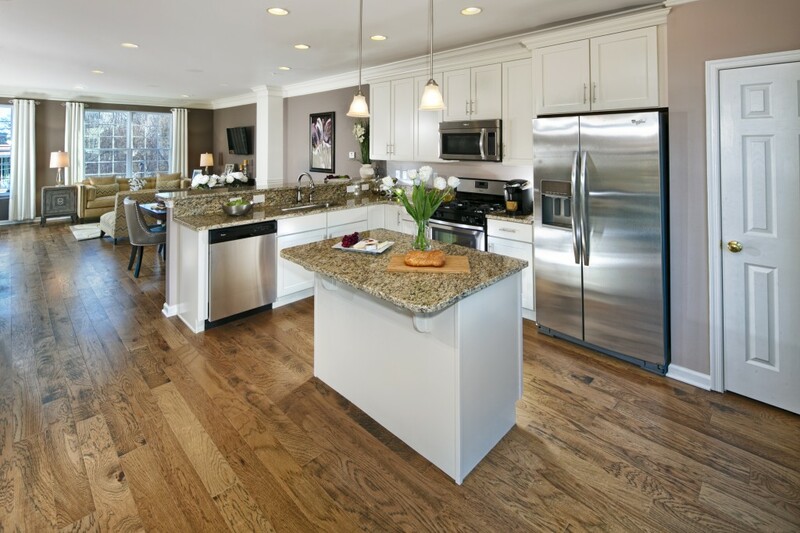 From paint colors to flooring, you can customize your home to your own preferences and tastes. A new condo or townhome is subject to current building codes that entail high safety requirements regarding electric wiring and plumbing. Since everything is brand new, you can expect lower maintenance costs across the board. Enjoy contemporary floor plans that reflect a modern lifestyle with spacious rooms, oversize closets, and state-of-the-art kitchens. The quality of construction is generally much higher in new construction homes. You will save money and help the environment with energy efficient appliances and home features. New construction homes like Darley Green offer attractive financing options on your mortgage. Take advantage of built-in Ethernet and TV cables that are wired to every room. Residents benefit from an enhanced sense of community, where neighbors bond over frequent social gatherings. New construction homes usually have a higher resale value and sell more quickly as they require fewer repairs and updates.